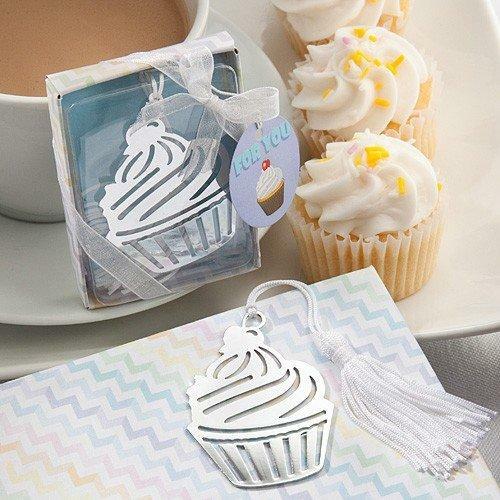 Deliciously different and fun, this cupcake design bookmark is a real favor treat. Adorable and useful, this cupcake bookmark is a recipe for sweet memories each time your guests find them tucked between the pages of their latest book. From Special Gifts4u exclusive Book Lovers Collection, these cupcakes are a guaranteed to satisfy your hunger for great favors! There are currently 86 in stock.